Central Lutheran School, and the Central Lutheran School Association, date back to 1942 and the merging of the Christian Day Schools of Jehovah and St. Stephanus Lutheran Churches. Before that, St. Stephanus Lutheran Church had a School from 1888, when it was planted by members of the now closed Trinity Lutheran Church (WELS). Trinity had a school dating from 1864. We look on the long life of Christian Education, and the legacy left to us by our mothers and fathers in the faith, and both thank God and seek to find new ways to teach in the 21st Century. 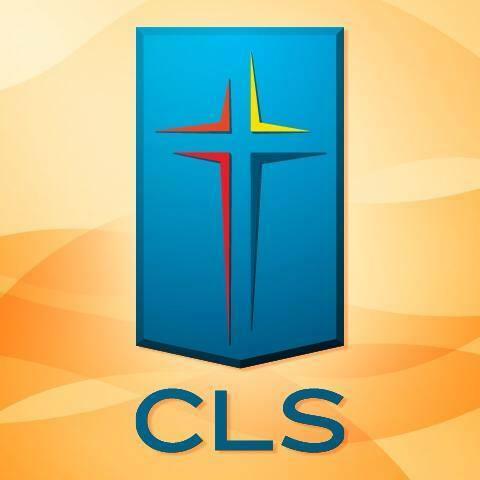 Central Lutheran School suspended its education ministry in August of 2018.